« Casata Merge’ ci fa ubriacare con un altro SuperNode UP!!! 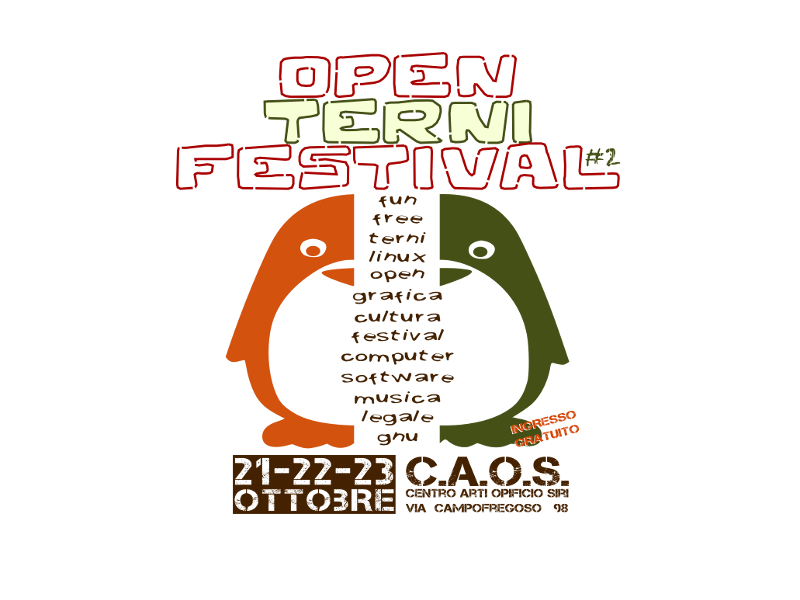 Domenica 23 ottobre ninux.org sarà presente, con ben due talk, al magnifico Open Terni Festival. I nostri ZioPRoTo e Nemesis saranno i relatori di due talk, a partire dalle 10.30 sul sistema di monitoraggio Nagios e sul nostro nuovo mapserver, Nodeshot. This entry was posted on Wednesday, October 19th, 2011 at 9:03 pm	and is filed under Uncategorized. You can follow any responses to this entry through the RSS 2.0 feed. You can leave a response, or trackback from your own site.